School apps & web apps. The UK's low cost school app developer. 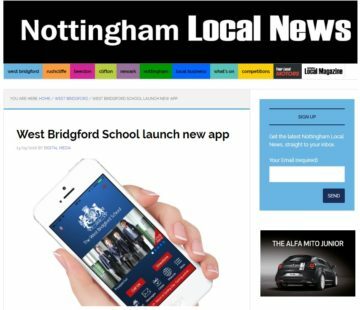 The highest performing, non-selective, state funded school in the the East Midlands, recognised that a majority of it’s website hits were coming from mobile devices and responded to this trend by working with us in developing a school app that now attracts more traffic than it’s website. 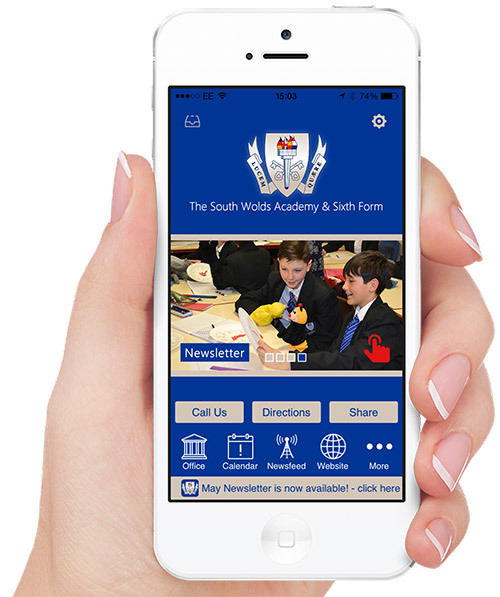 Are you a school looking for more accessible ways to share vital news, alerts, events and the latest school information? Why not put it all on an app! Apps are fast, reliable and comprehensive in everyday life. Parents seem to read better and remember more when school communication is channelled through their mostly used device. The attention value of push messages exceeds that of emails or paper notes left in the school bag by far. An app is an ideal way to integrate all your service providers that’s always quickly to hand. 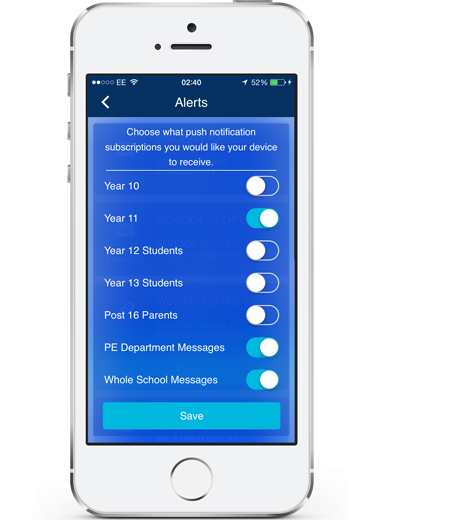 Send out instant push notifications to parents, subscribed groups or selected users. 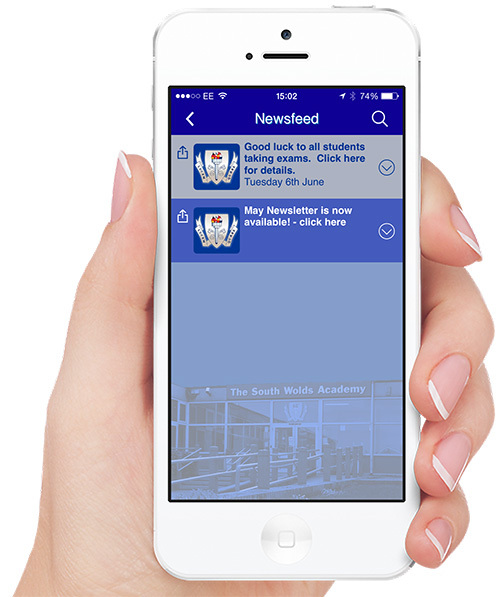 The best way to let parents know of important news, alerts and for promoting events. 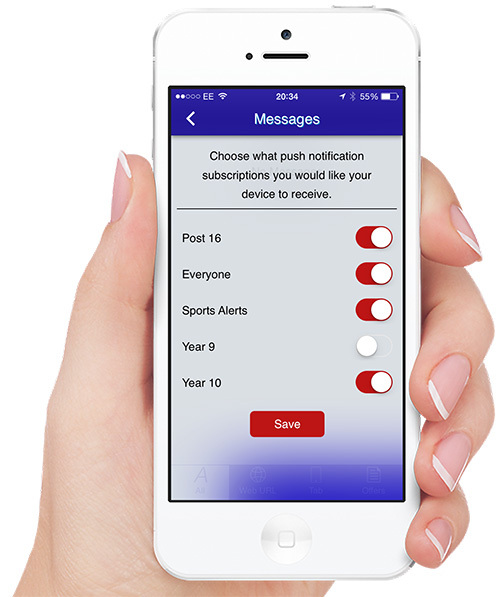 You can also send out single push notifications directly to a registered parent or teacher. 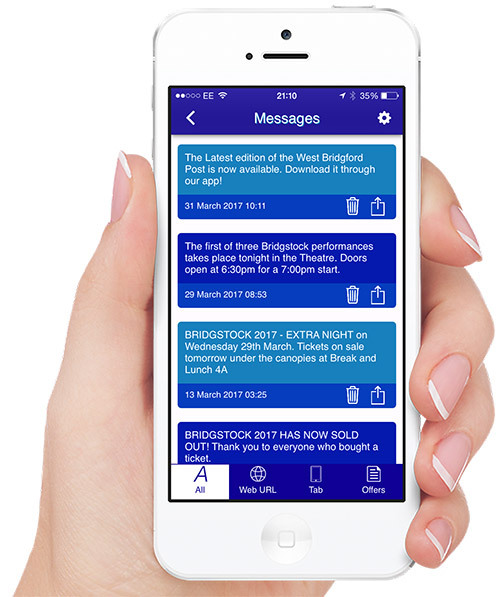 Parents can quickly refer to past or missed messages from the inbox. 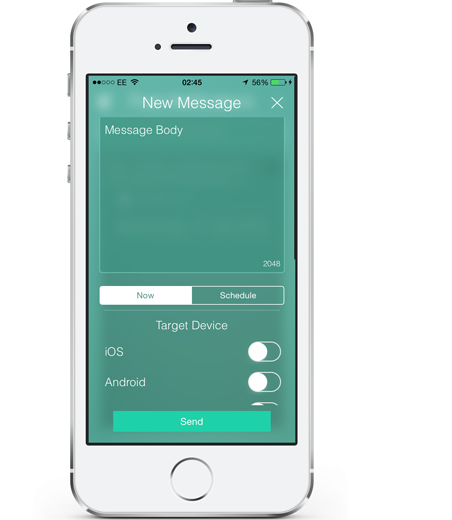 Messages can be linked to any app feature or website link for user convenience. Parents can control message preferences and subscribe to the type of messages they wish to receive. 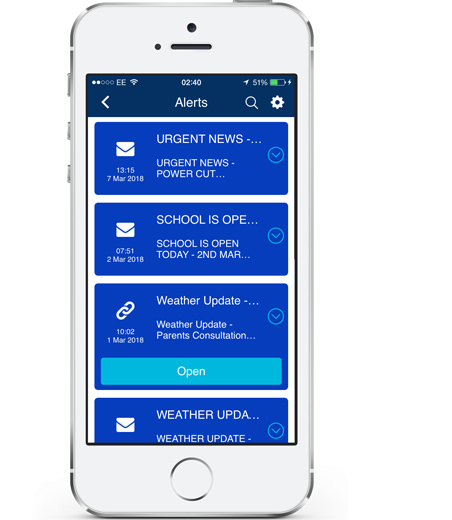 An effective way to instantly notify parents of vital news & alerts. 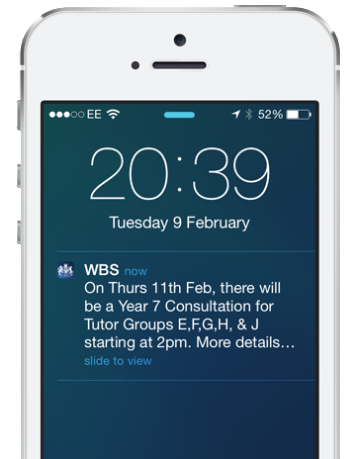 Parents can view recent messages with any type of attachment. 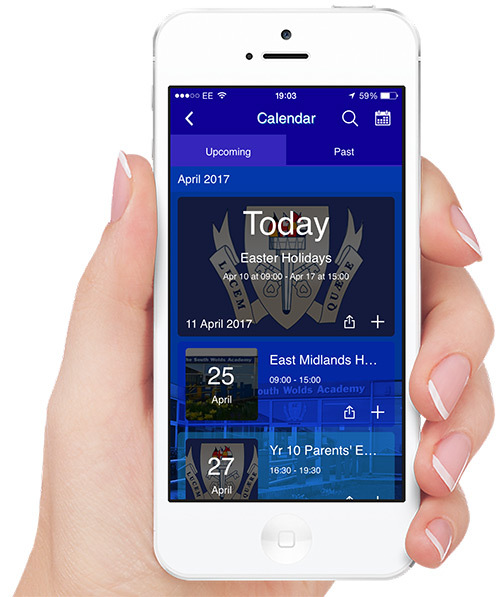 Allow parents to save key dates to their mobile devices calendar. Stream the latest news headlines in the newsfeed ticker. 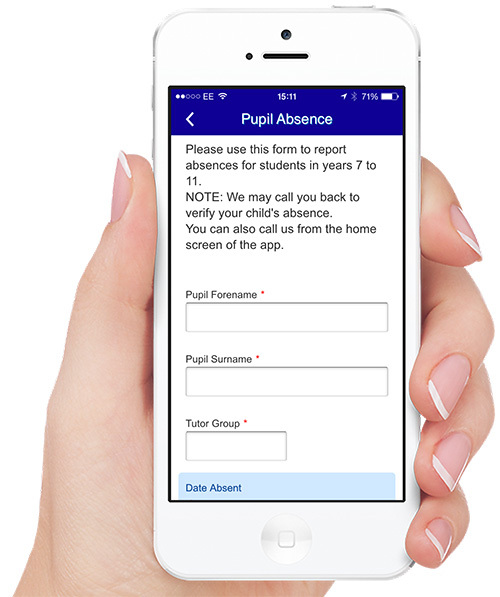 Parents can report their child’s absence with ease & convenience. Integrate your school website & 3rd party service providers. Provide instant access to your latest newsletters, reports & policies. 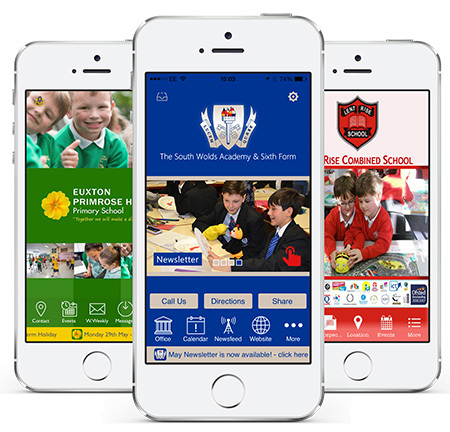 "Push notifications...far more effective than emails & play a major part in communication"
A simple and powerful form of communication for parents and the wider school community to be kept updated about your school. 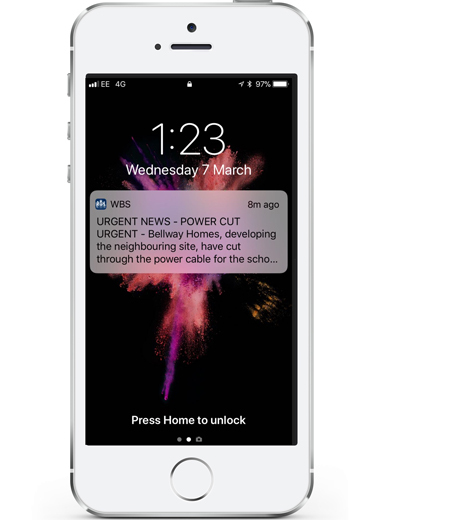 Push notifications are 10X more effective than email. More secure and reliable than the old school methods, or notes left in school bags! 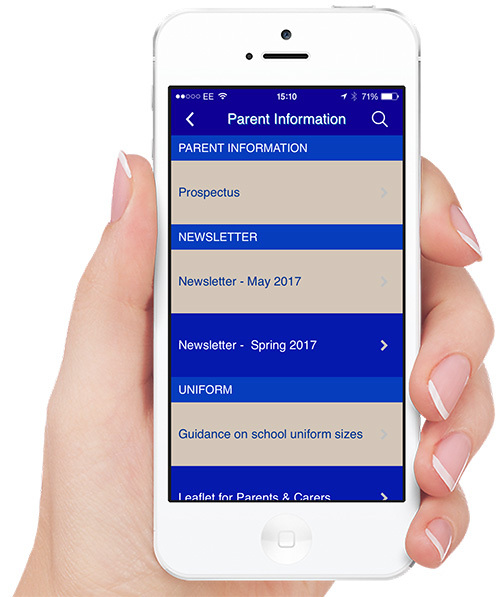 Parents can view the latest headlines, synchronise events into their calendar, report absences, respond to surveys, view newsletters and much more. One simple app that allows you to integrate your social media accounts, website & other technology service providers. Powerful instant messaging system. 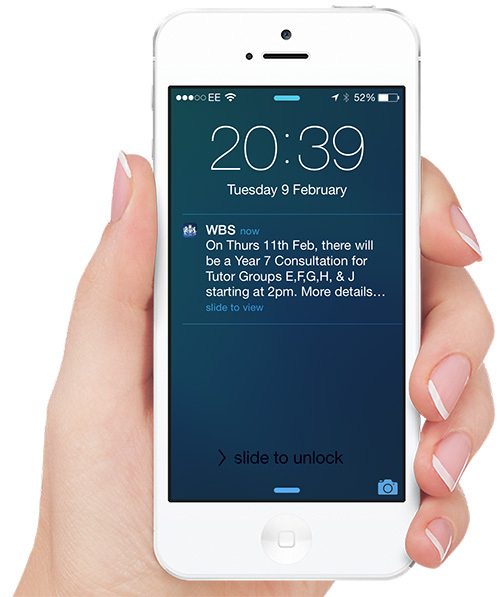 Send targeted alerts together with links to help direct parents to relevant key information. 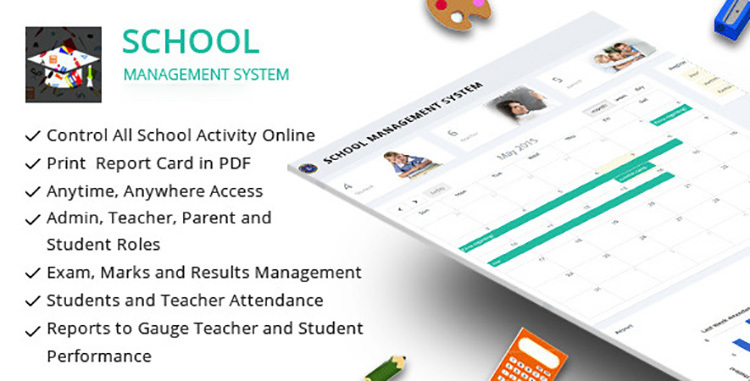 We are now offering an additional premium product; a management system that can integrate with your MIS and designed to allow parents to access key information about their child’s performance. 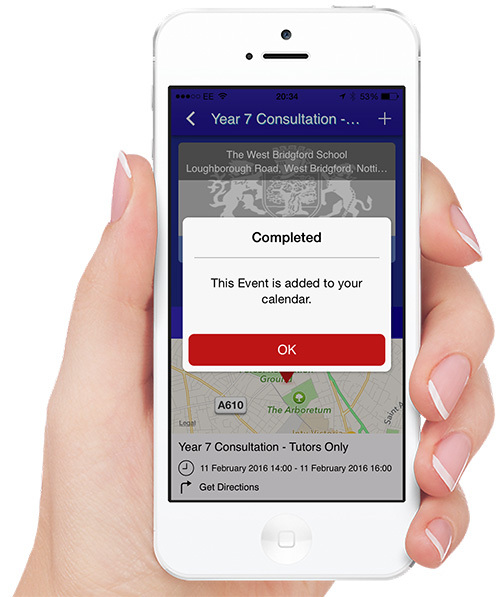 This solution can be integrated into your school app or be a stand-alone product linked to your current website.